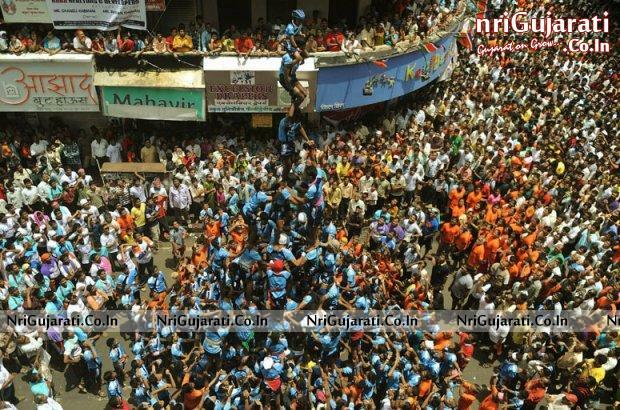 When is Janmashtami Festival in 2017 ? ? 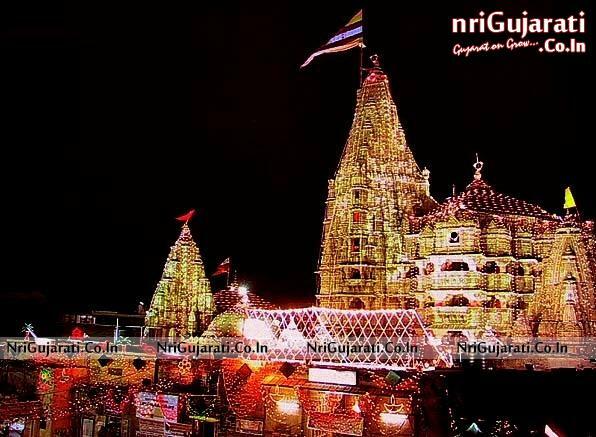 Janmashtami 2017 Date - " 15th August - Tuesday"
Generally Janmashtami Holidays are 4 to 5 days Holidays in Saurashtra at this is very important festival used to celebrate in Saurashtra Villages. 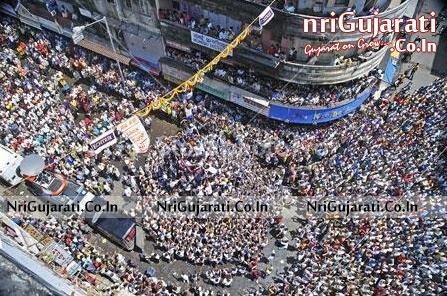 In other Gujarat cities like Ahmedabad Vadodara Surat National Janmashtami Holiday is for 1 Day, on Gokul Ashtami. 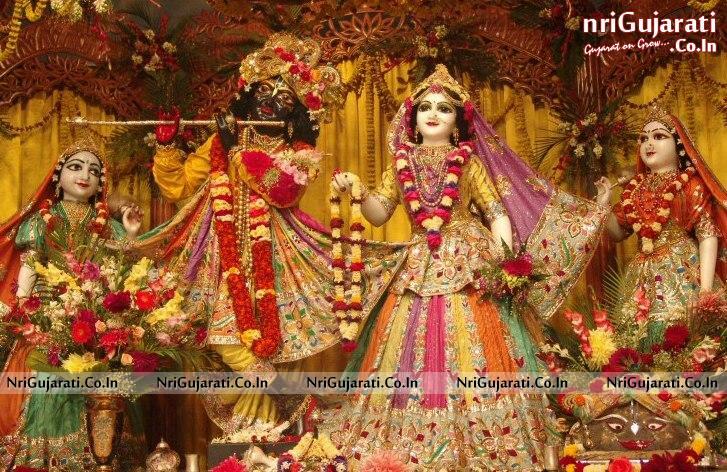 Date of Shri Krishna Janmashtami Festival Celebration popularly known as Gokulashtami is on 15th August in current year 2017. Shri Krishna Janmashtami Festival 2017 is celebrated with great pomp and show. 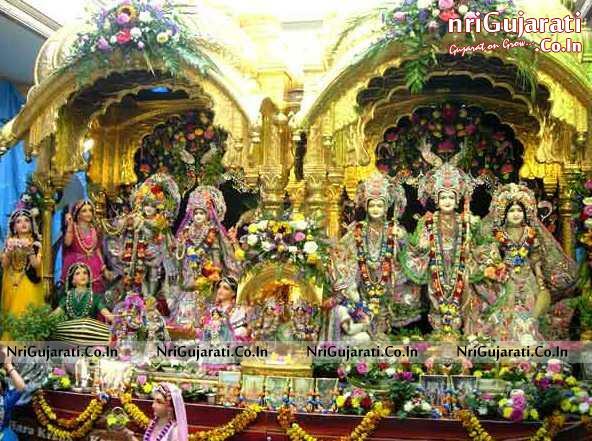 Shri Krishna Janmashtami Mathura the City of Lord Krishna is situated in Uttar Pradesh. 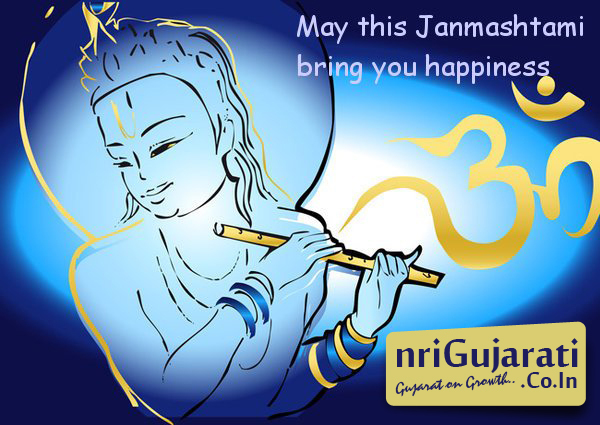 Celebration of Shri Krishna Janmashtami is on high level in Gujarat. This festival has importance not only in the homes of Vaishnavs but also among the followers of other sects and Gods of Hindu religion. The whole day people observe fast and thus do not eat anything. 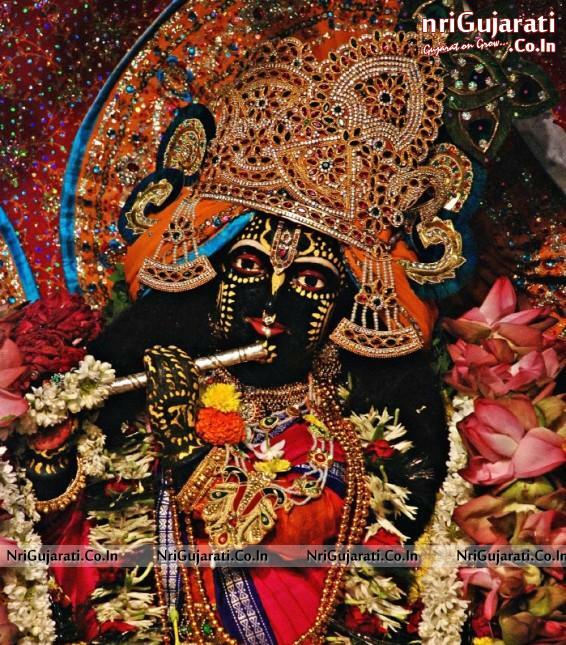 At the stroke of midnight, the devotees gather to bathe Lord Krishna and place him in the swing or the jhoola. 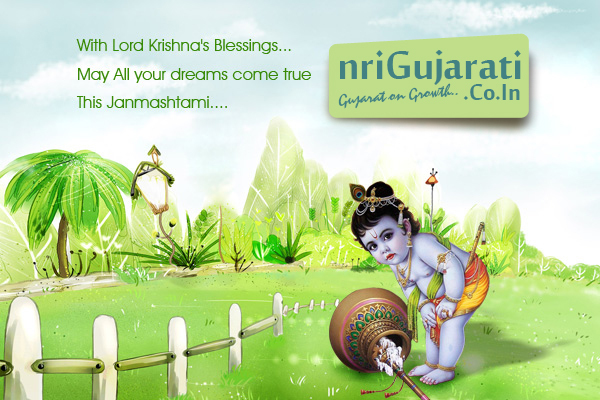 After singing Janmashtami related songs and devotional songs, food or the bhog is placed before the lord. 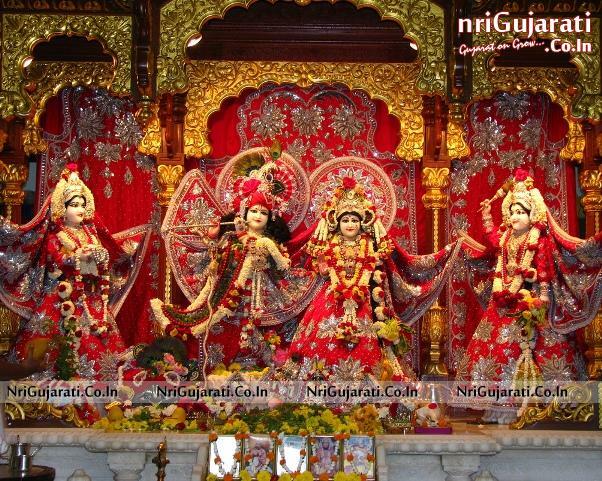 The next day after morning, people worship lord Krishna and then have the same food offered to the lord. The entire day is spent in festivities. The whole day Raslila is played wherein different scenes from the life of God are played. 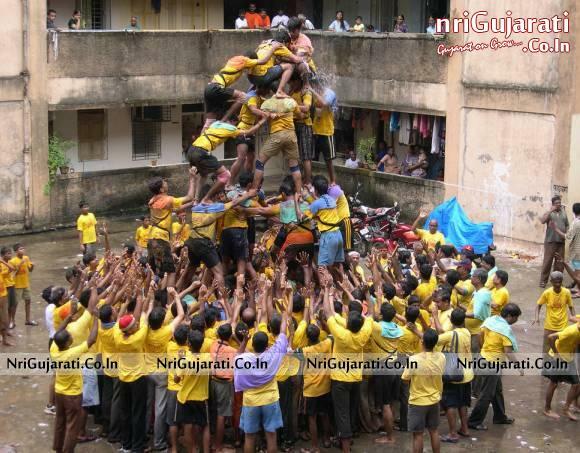 Boys of the neighborhood form a human pyramid to break earthen pots filled with buttermilk or traditional dahi handi. The sweets made are the ones, which are made up of milk or milk products. In fact in many houses, butter is traditionally prepared at home and then offered to the God. 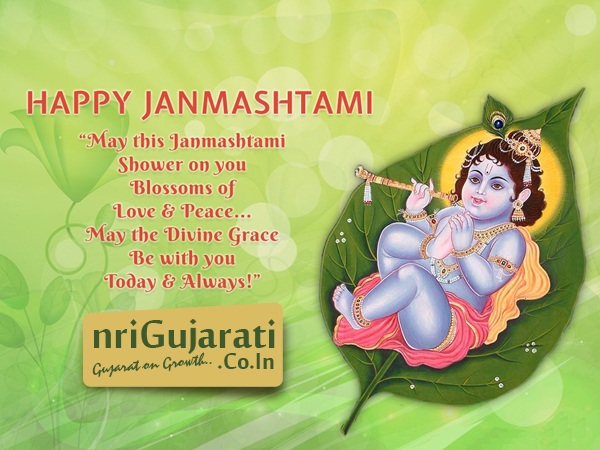 The entire day of Janmashtami is celebrated with great fun. People with small kids make them dress up as little Krishna and Radha. 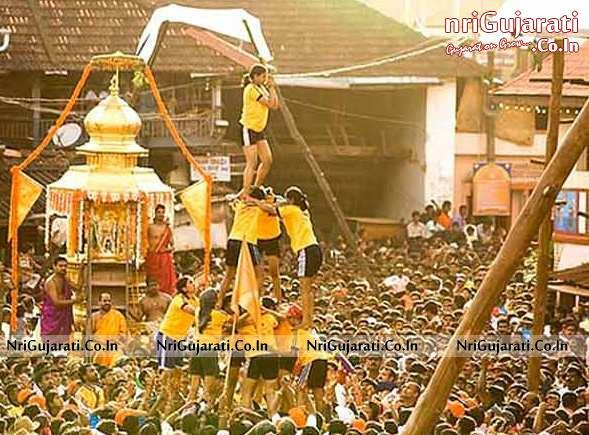 From schools to other social and cultural institutions, such competitions are held and one can see people participating in great numbers. In short, the festival brings people closer to each other in every way possible. Murli bajake Mann harKhave hai Natkhat Nand Gopal. u find peace in Krishna consciousness?